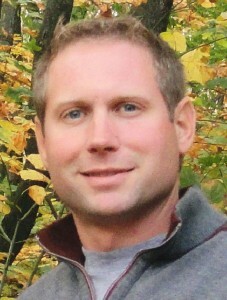 Mark E. Lingenfelter pastors a church in Western Pennsylvania and is an international communicator. He is a graduate of Grace Theological Seminary, Winona Lake, Ind. He and his wife, Angie, have three children, Hannah, Elijah, and Faith.